663 South Pine Street. Panguitch Utah. Nestled in a quiet culdesac off Panguitch Lake Road. This Family home built in 2006 features 5 bedrooms, 4 baths, entry foyer, man cave, dining area, kitchen, living room, office, laundry room, mudroom, guest suite with its own entrance, one car garage, 2 storage sheds, large deck, basketball court, and lots of parking space. 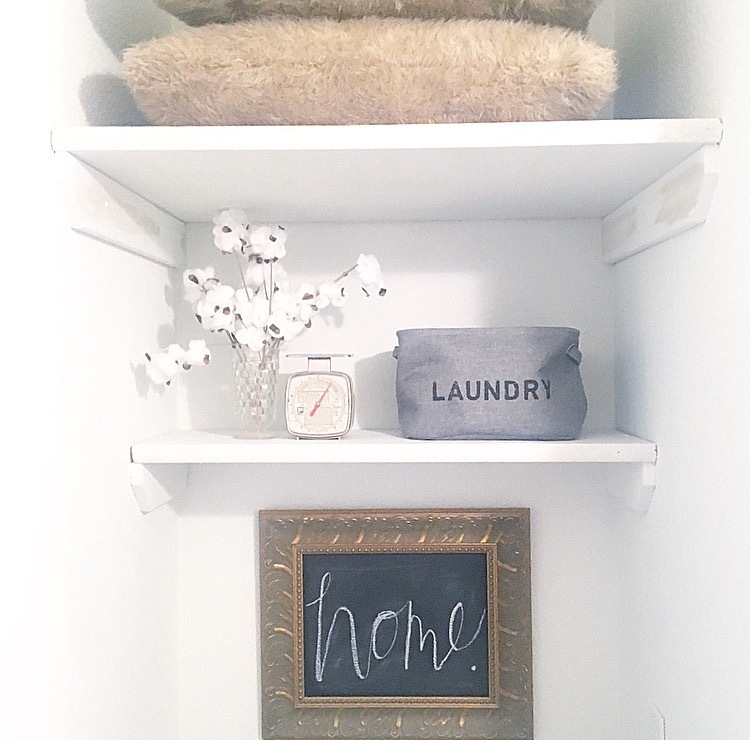 Galvanized metal light fixture and hanging ladder add character to the entryway. 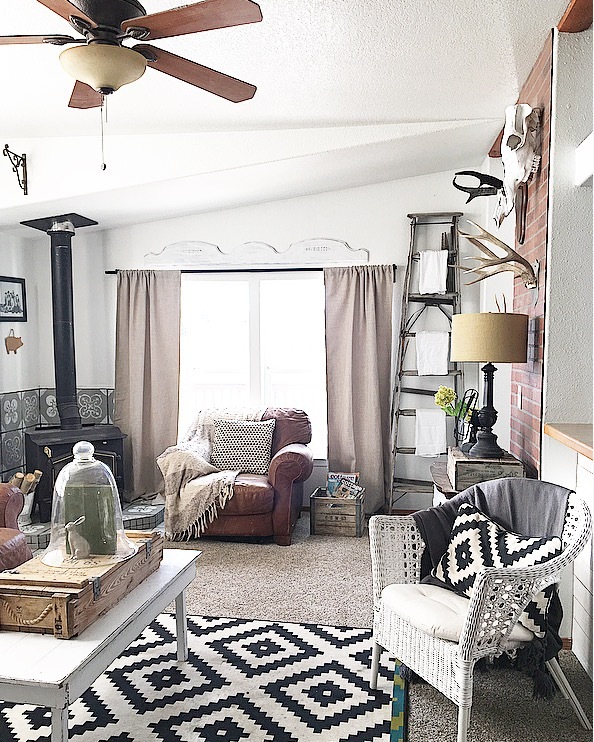 Dine by this gorgeous river rock fireplace witha touch of shiplap. This mantle is bright and perfect for seasonal décor. The large white wood plank wall makes the perfect background for his trophies. You can find the faux brick wall with corrugated metal to be the focal point of this room. The unique light fixture tops this room off. Bright and airy kitchen featureslarge bay windows, two toned cabinets, faux brick island, old door on pantry, wood corbels and a chandelier. Wood stove, large windows with deck view, faux brick wall, ceiling fan, new carpet in 2015. Walk in closet, large master bath with double vanity. This bright and airy add on above the garage features sitting room, bathroom, two closets, separate enterance, and the best view in the house. Entrance from the garage and side of the house. Under the stairs storage. Large deck with great views and rope lights. 2 storage sheds. Basketball court everyone will enjoy. Wild life all year around. 2 stage gas furnace. On demand hot water heater. Gas lines for all appliances. 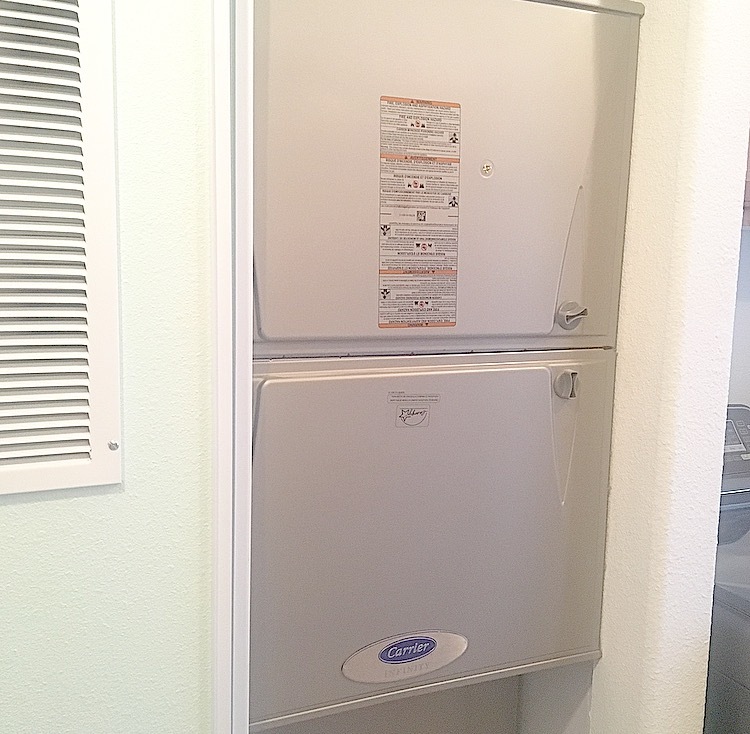 New large AC unit. New paint throughout house. Upgraded light fixtures. Interested in furniture? Most furniture pictured is us up for grabs. Or visit Small Town Cozy on Center Street. Every house has a story. This is ours.